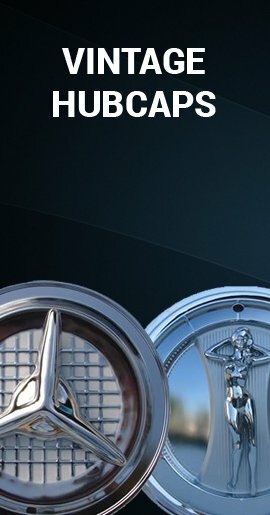 Chevy Astro Van wheel covers wheel skins are designed to exactly match the shape, size, and configuration of your factory styled steel wheels. 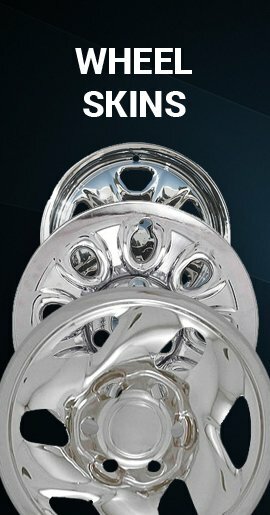 These aftermarket chrome finish rust-proof rugged high impact ABS Astro Van wheel skins will makeover your old steel wheels to look like pricey chrome wheels. 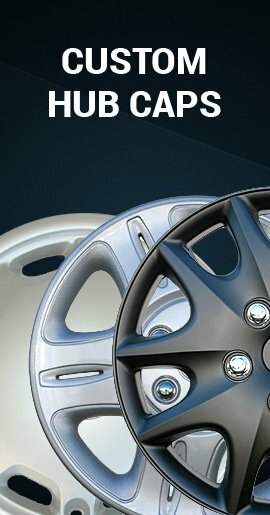 Install in minutes without having to take off your wheels and all for sale price of Astro Van hubcaps. 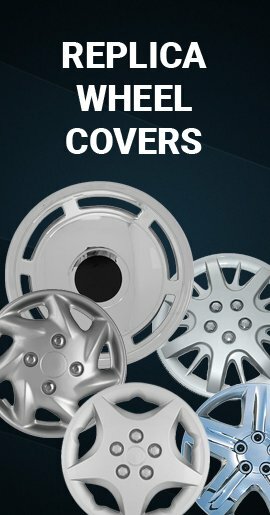 Your new Astro Van wheelskins really clamp on to your wheel due to their unique and exclusive retention clipping system.